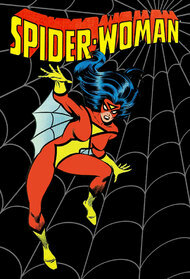 This animated series was produced by DePatie-Freleng Enterprises, with the character of Spider-Woman being specifically created in order for Marvel Comics to have a female counterpart to Spider-Man before any other comics company thought of the idea. For ... More the TV show, only Spider-Woman's real name and powers were kept intact from the comicbook.  Everything else about the show's setup was created specifically for the television series. Her origin for the TV show was that as a child she was bitten by a poisonous spider. Her father, Dr. Alexander Drew saved her life by using an untested spider serum that inadvertently gave her spider powers. And now, with Jessica as the head of Justice Magazine, she battles evil as Spider-Woman, with the help of photographer Jeff Hunt, and her nephew Billy Drew.